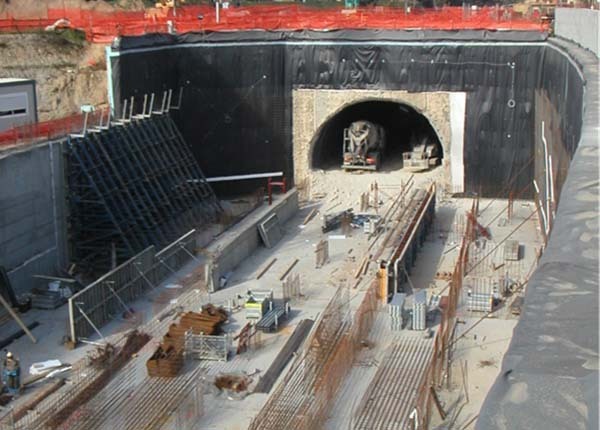 Tecon has developed numerous projects for many Civil Contractors, focusing on High Speed Train Stations and Metro lines. 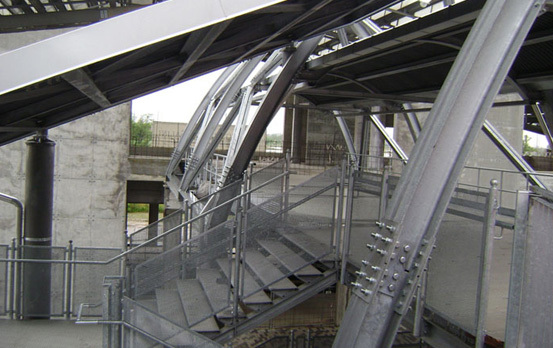 Detailed designs of earth retaining structures, anchoring and strut systems, steel and reinforced concrete structures for Metro and Railway Stations and evaluations of existing structures response to excavation and construction have been developed, providing assistance to Contractors during commissioning and execution. 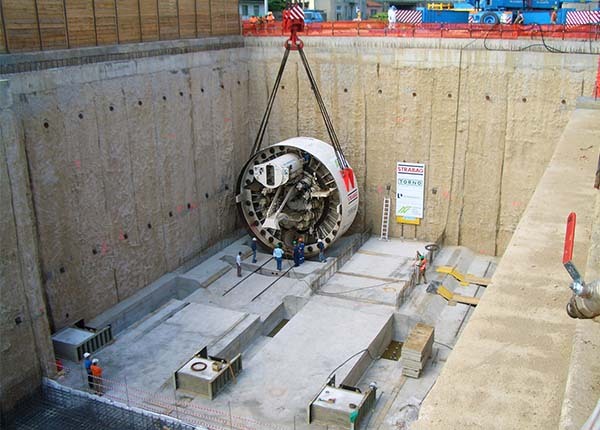 Detailed and Construction Design of five deep Stations and two in-out Wells for TBM machine. 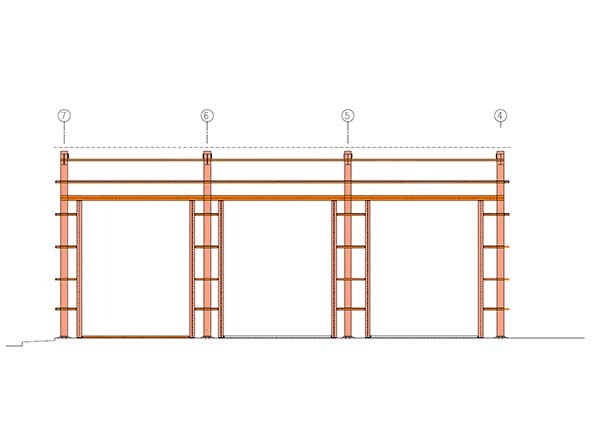 Detailed Design of the Underground Station - Reinforced Concrete and Steel structures. 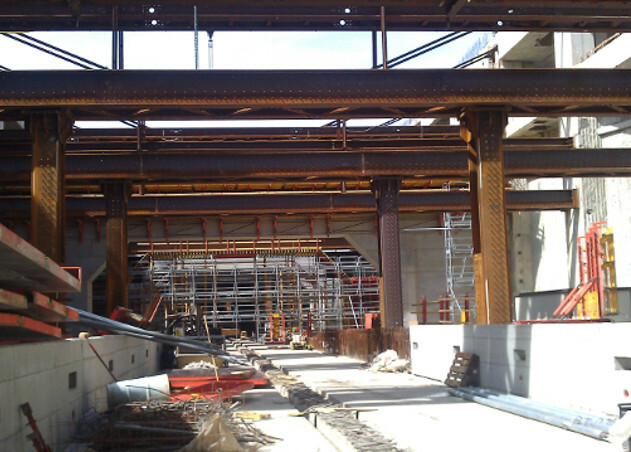 Construction of the new line 4 which connects Linate airport to the city center and reaches also the last parts of the city not yet covered by the metro. 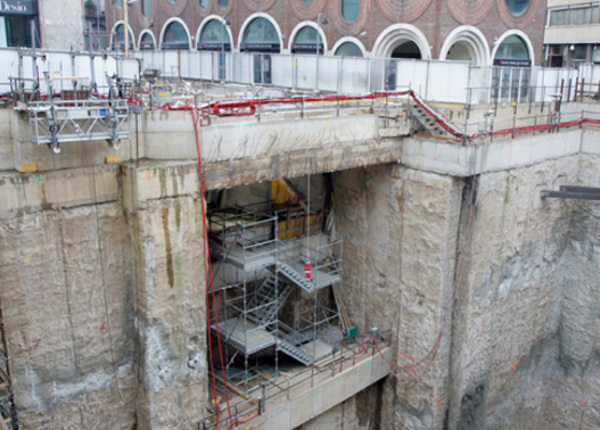 During the design phase of new Milan Metro Line 5 all buildings were analyzed to prevent damages while tunneling. 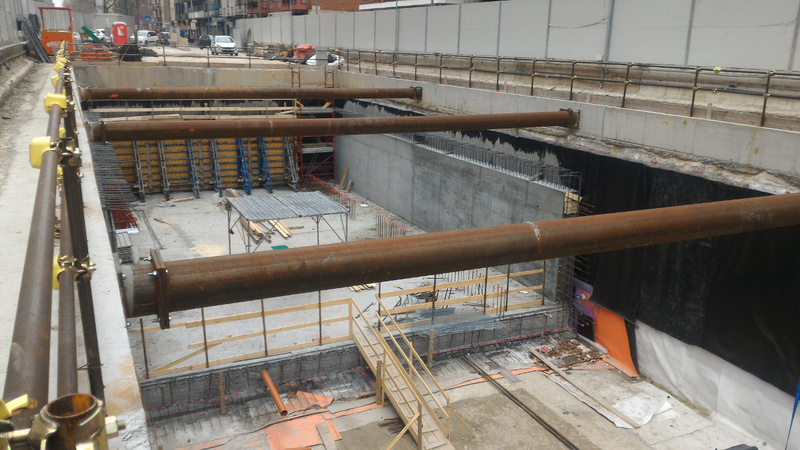 Building response analyses for the Underground Line 4. 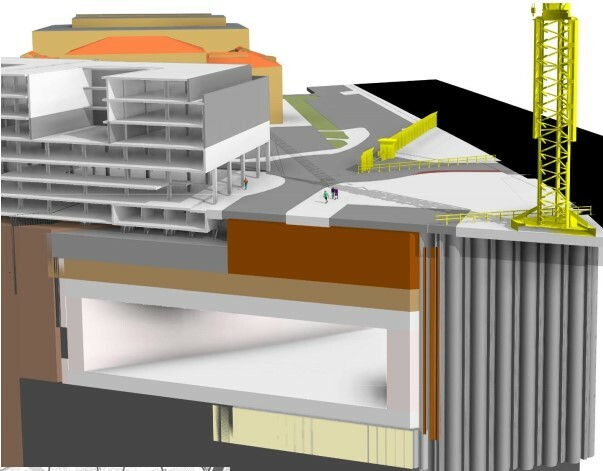 Detailed and Construction Design of N° 3 Underground Stations. 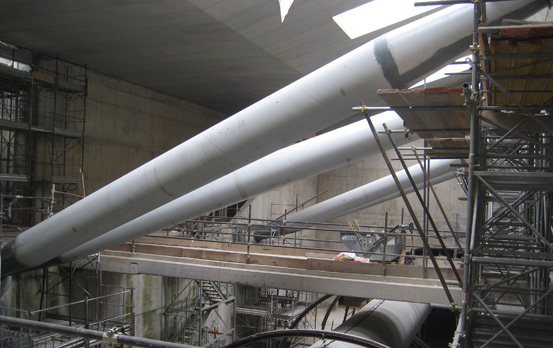 Building response to tunnelling with TBM effects – FEM analyses of concrete and masonry hystorical buildings. 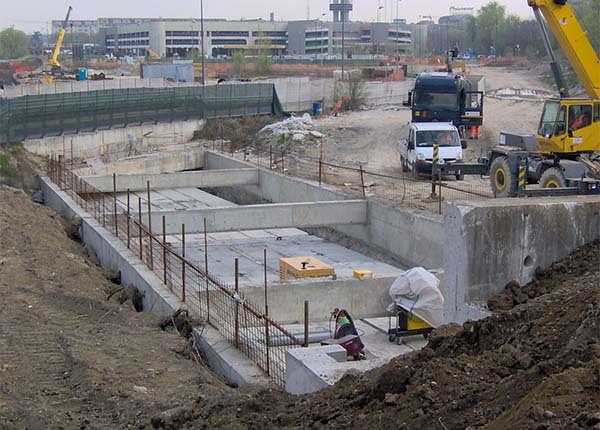 Detailed design of two open trench stations, several wells and artificial galleries. 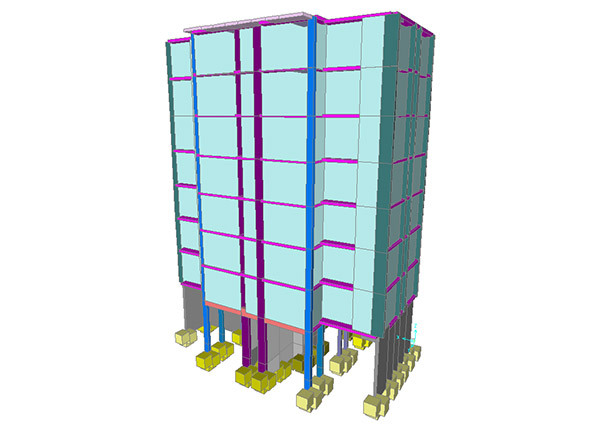 Detail design of a number of buildings, weighing from 200 to 700 t each. 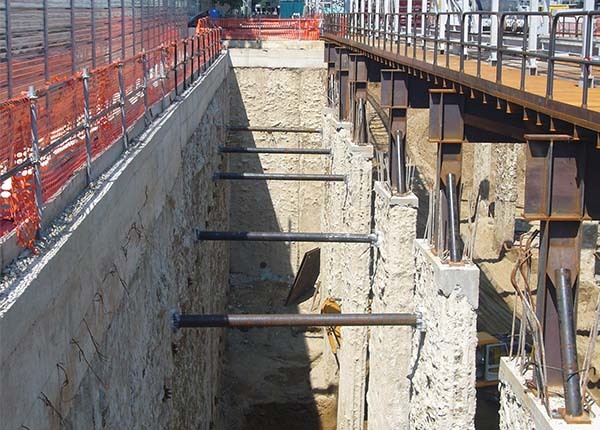 Detail construction design of several wells and of all open trench structures. 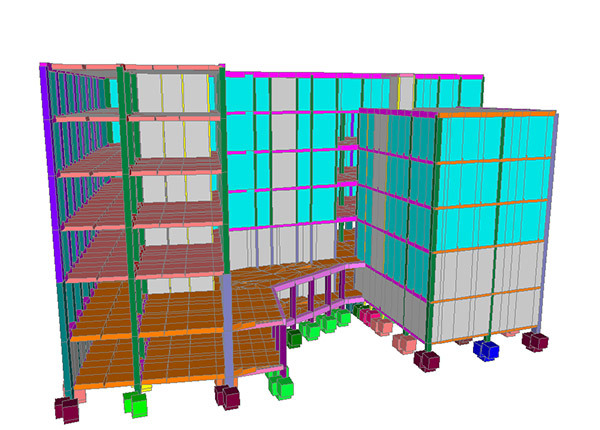 Structural design of steel buildings, equipment and tanks foundation. 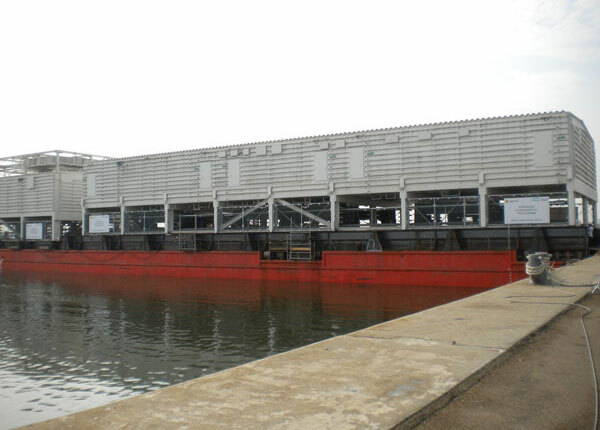 Structural design of steel buildings, equipment and tanks foundations.